Flowers are the ones that can make any garden look absolutely amazing. 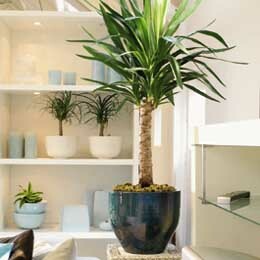 But flowers are not used only for decorative purposes. They can also be used to prepare different dishes, jams, sweets, etc. 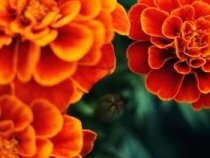 but when choosing flowers to plant in our gardens or to use them for cooking, one should be very careful because there are also plants that can be poisonous if consumed. They can cause health disorders to both humans and pets. 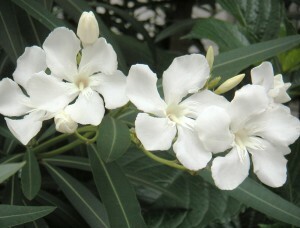 The oleander is a very beautiful flower, but it is one of the most dangerous plant. Her are some of the most toxic flowers one has to avoid planting in his or her garden. 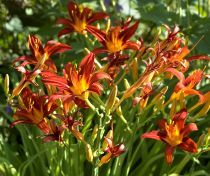 Before choosing the flowers you want to plant in your garden, let us take a look at some of the most poisonous of them. This will help you avoid them. 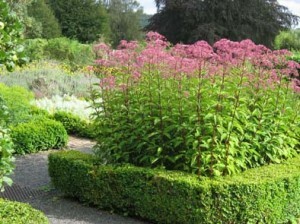 People are temped to choose these dangerous plants for their gardens because they are not very well-informed. If humans can avoid them when planted in their gardens, pets will not. 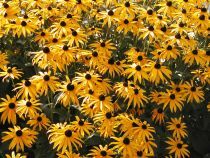 Poisonous flowers can affect severely the health of one’s pets if ingested. Lets us say a few words about the most poisonous flowers. This flower has the shape of a big trumpet and their colors are diverse. It is advisable to avoid planning this flower next to your house because it contains hallucinogen. This toxic substance can affect both pets and humans. Autumn Crocus is an endangered species that makes lavender, purple or white flowers. 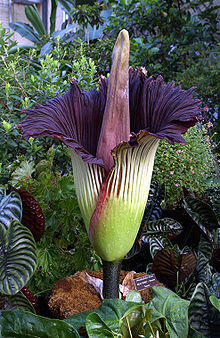 This is also one of the most poisonous flowers because it contains colchicines, a toxin resembling arsenic. Although professional people have tried to find out an antidote for this toxin, they have not succeeded yet. 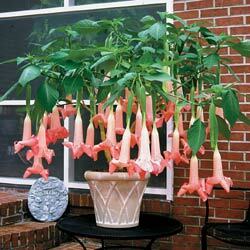 If ingested, the colchicines in the bloom of this plant can cause cardiovascular disorders and cardiac arrest. Who does not love the evergreen azalea and rhododendron shrubs? 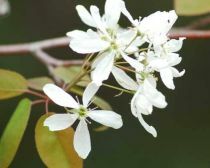 Although they are wonderful decorative plants, their beautiful colored blooms contain a toxic substance called andromedatoxin. This substance is very poisonous if ingested and it can cause paralysis, pain and even death. Many people know that belladonna is poisonous for pets and humans. This plant belongs to the Solanaceae family as tomato and can be very dangerous if consumed. Its purple and regular-shaped flowers contain tropane alkaloids, which is a deadly toxin for both humans and pets. 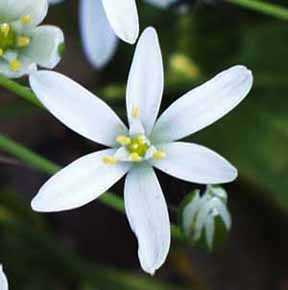 Usually, this plant grows in the wild, but one can also find them in residential gardens. 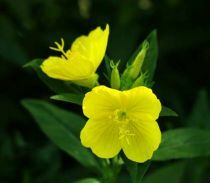 It yellow flowers along with all its parts can cause skin dermatitis simply by touching it. If ingested, buttercup can make intestinal problems and mouth blistering occur. Daphne or lady laurel, is a poisonous plant that people use to decorate their gardens. The leaves, the stems, the flowers and the roots of Daphne contain daphnin and mezerine, two toxic substances that can poison humans and pets. 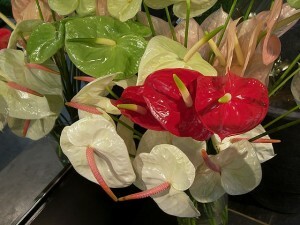 This plant makes beautiful flowers of different colors that have a tubular form. 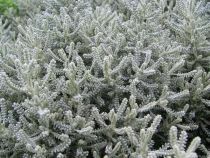 If consumed, this plant (all its parts) can cause irregular heartbeat, convulsions an vomiting. Despite that, foxglove is used for medicinal and therapeutic purposes. At first sight, the pure white flowers of lily of the valley look inoffensive, but as a matter of fact, they are very poisonous. If consumed, these beautiful bell-shaped flowers can cause heart problems, stomach cramps, digestive disorders and vomiting. Oleander is a common plant that can be very poisonous for humans and pets. 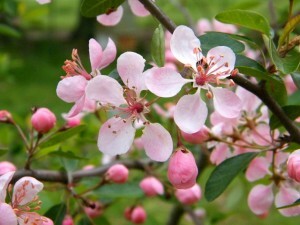 Its leaves are narrow and its beautiful smelling flowers are colored in red, white or pink. The leaves and the flowers of oleander are toxic because they contain toxic substances such as neriine and oleandrin, which can cause heart problems, digestive disorders and can affect nervous system. 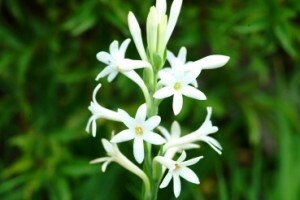 Oleander is also known under the name of nerium. 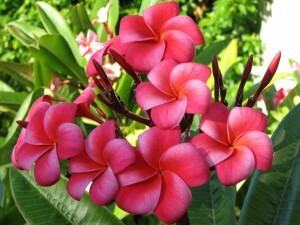 These were some of the most poisonous flowers for humans and pets. 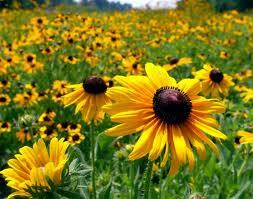 Besides these names mentioned above there are also other flowers that can be dangerous if ingested. We can include here datura, hydrangea, milkweed, aconite, periwinkle, larkspur, daffodils, etc. 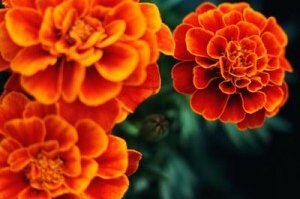 Do not plant these flowers in your garden especially if you have pets; otherwise their health can be affected. This is because pets do not understand that a plant is toxic and they are not allowed to eat it. For more information about poisonous flowers for pets, search online.